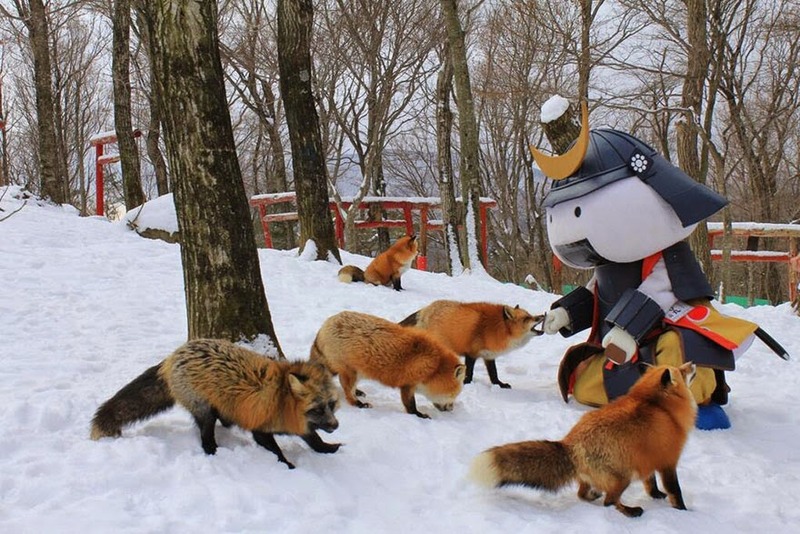 Zao Kitsune Mura or Zao Fox Village in Japan’s Miyagi prefecture is beautiful place where hundreds of free-roaming foxes run wild and play together. 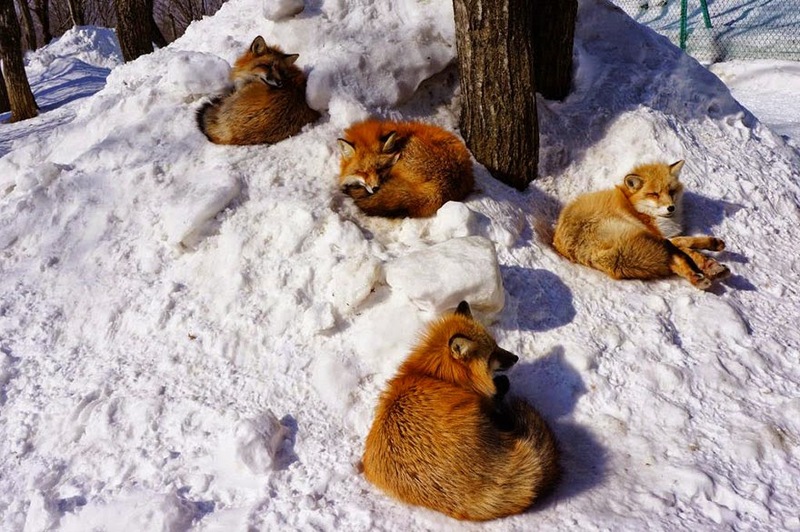 In zao fox village japan there are six different species of foxes including Japanese red fox, platinum fox and silver fox. 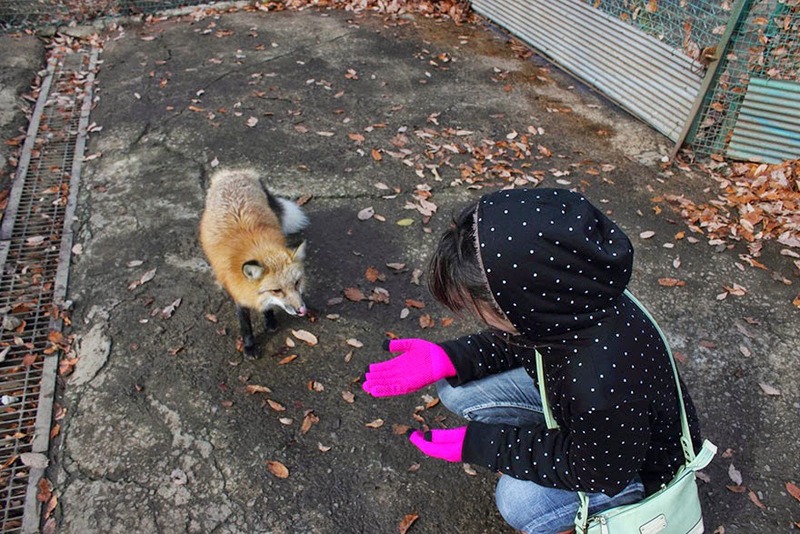 After paying only 100 yen (or around 88 US cents) visitors can enter the village and purchase food to feed the foxes. 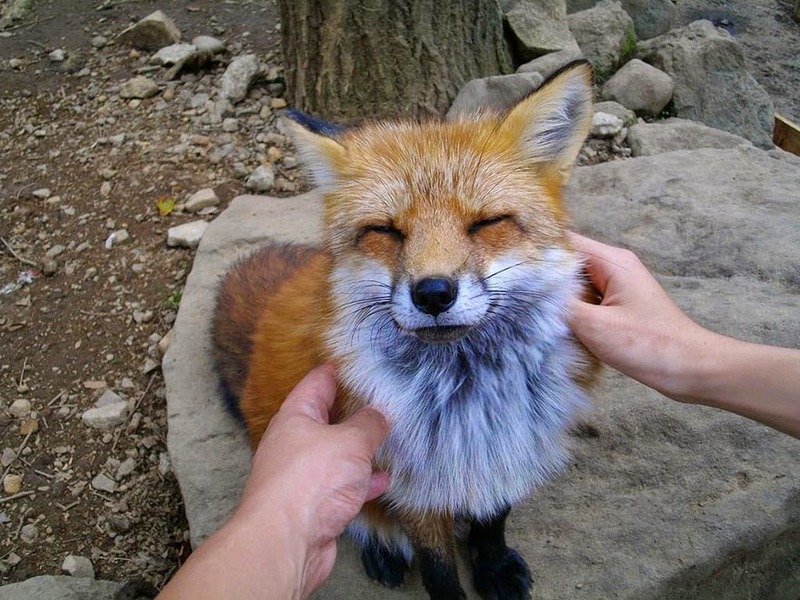 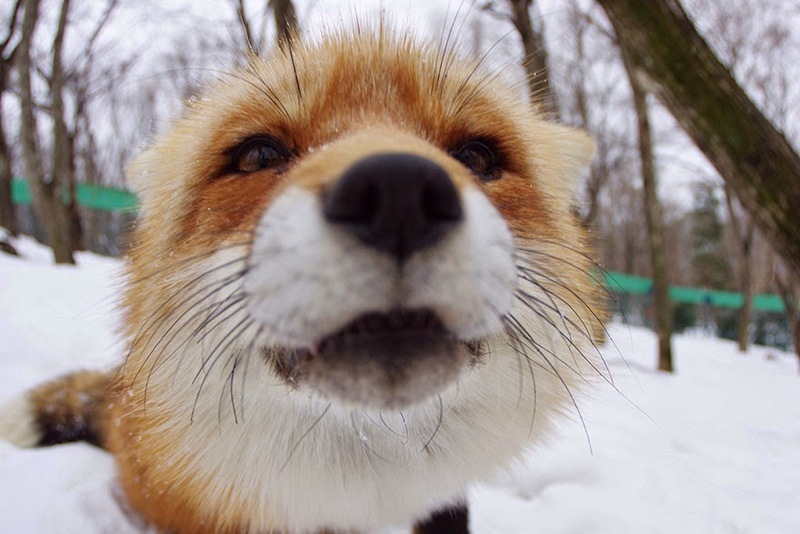 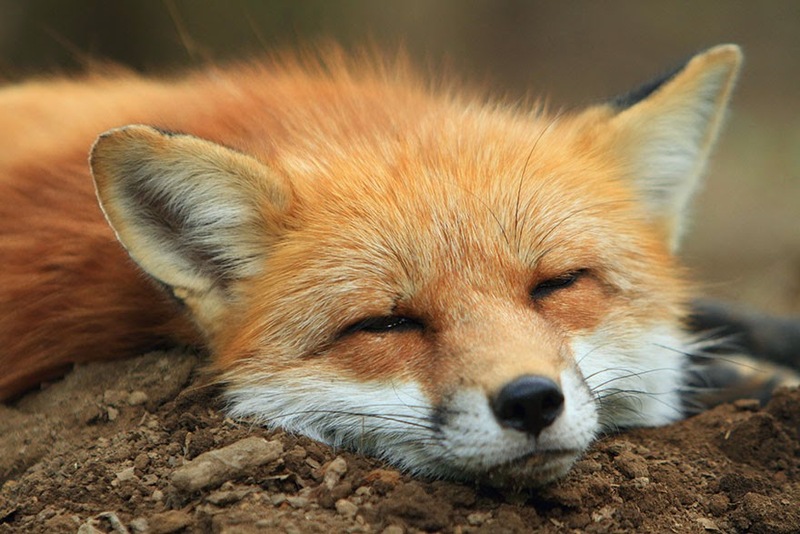 In Japan, foxes are believed to have mystical powers. 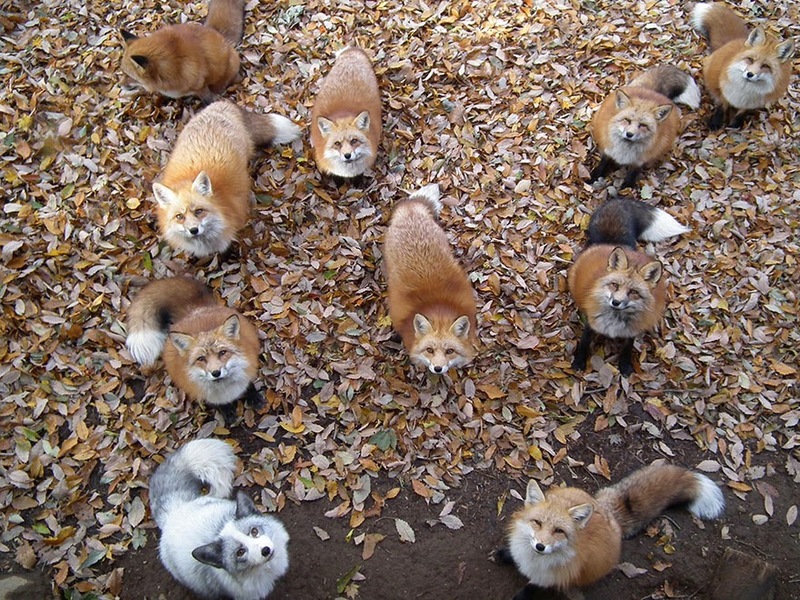 People thinks they are messengers of Inari Okami, the Shinto deity of fertility, prosperity and rice. 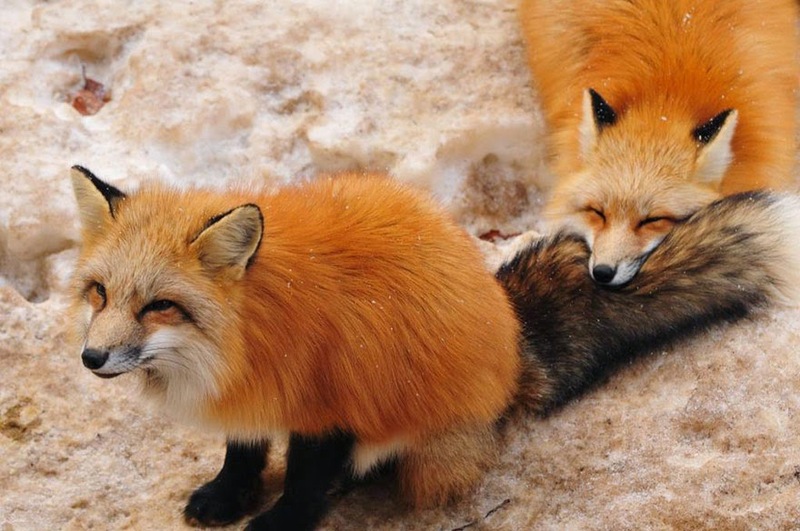 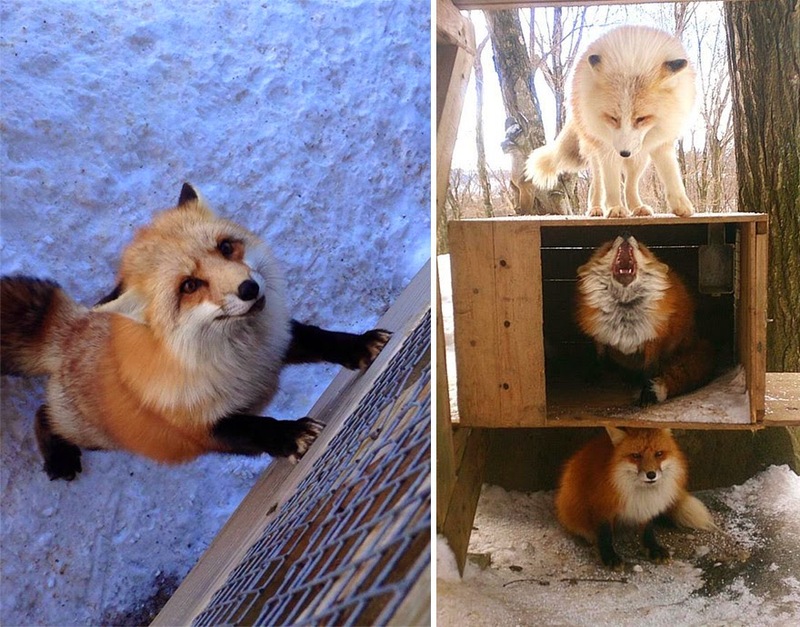 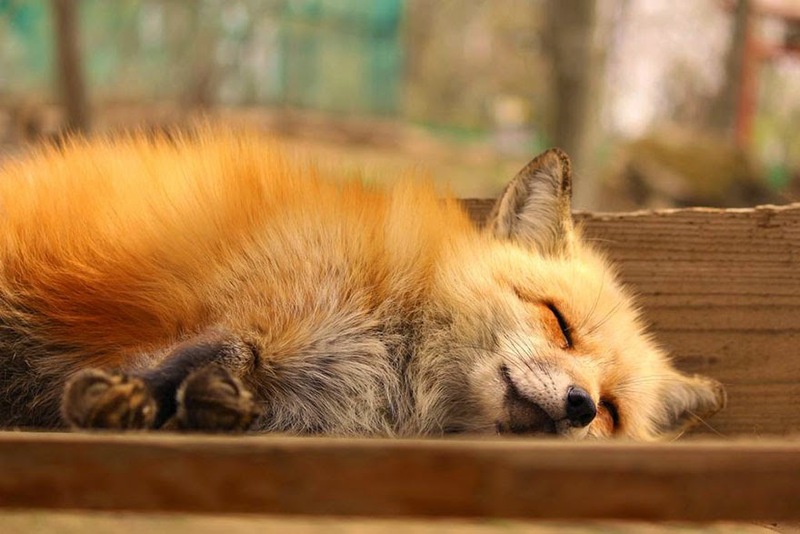 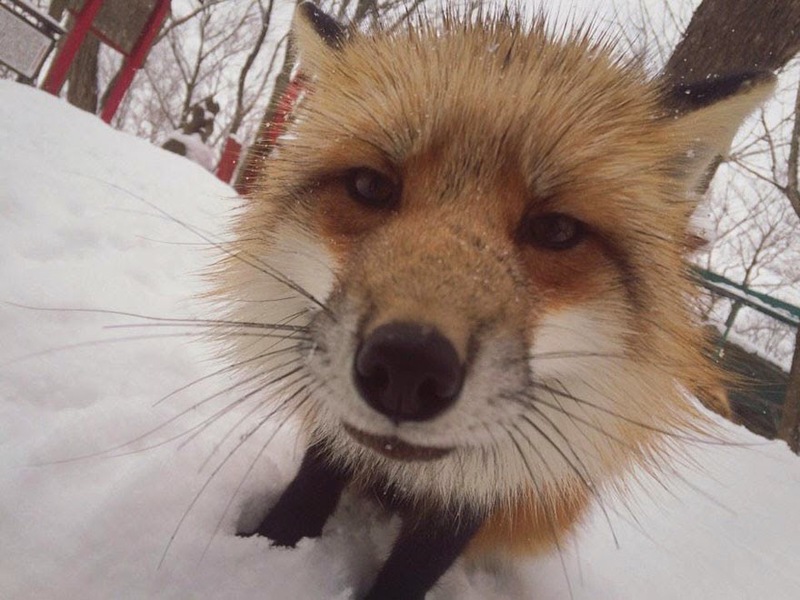 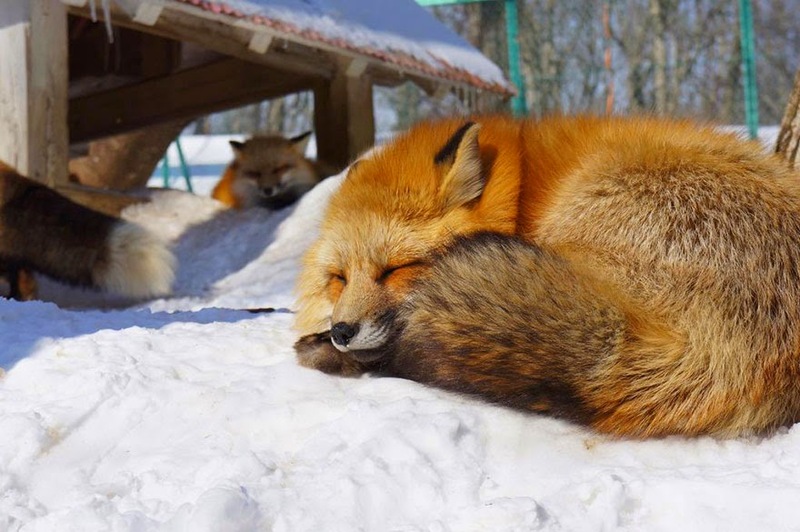 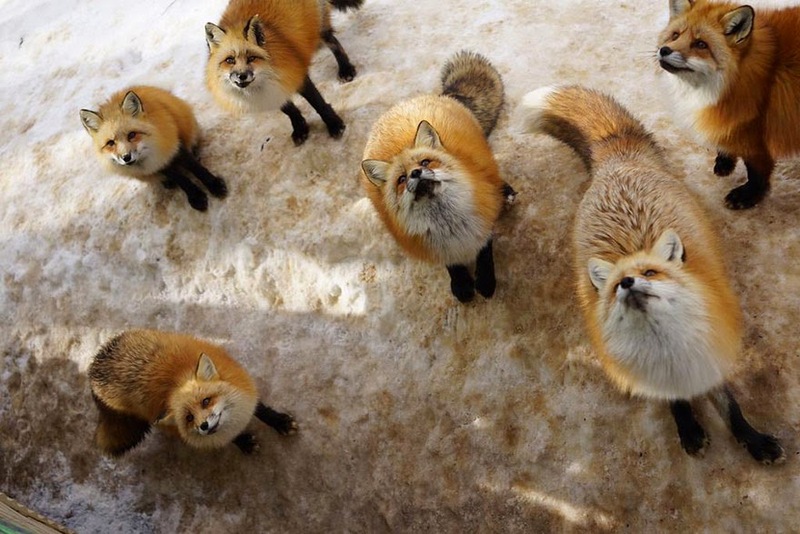 Below are some magical photos from zao fox village japan that could also change your perception about foxes.